Yoga shoes are becoming popular as staple footwear not only in yoga classes but also in other fitness activities like pole dancing, aerial and Pilates. But why should you wear them? Isn’t it better to go barefoot like you always used to? Here, we’ve listed the advantages of wearing yoga shoes as well as the reasons why they’re perfect for pole dancing. 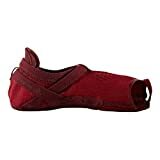 Yoga shoes are made of soft but strong fabric to provide the best comfort and protection to your feet. Unlike shoes not designed for indoor activities, yoga shoes offer full flexibility and mobility. Yoga shoes can complement your pole dancing outfit, thanks to their subtle designs. They’re simply a perfect match for leg warmers or shorts. You may not notice that thumbtack sticking out on the floor. Wearing yoga shoes can prevent these kinds of hazard from bruising and damaging your feet. If you already have a bruise or scratch on your feet but you still want to proceed with your pole dancing exercise, wearing yoga shoes would be of great help. The rubber lining on the soles of yoga shoes gives you more traction even on slippery floors. 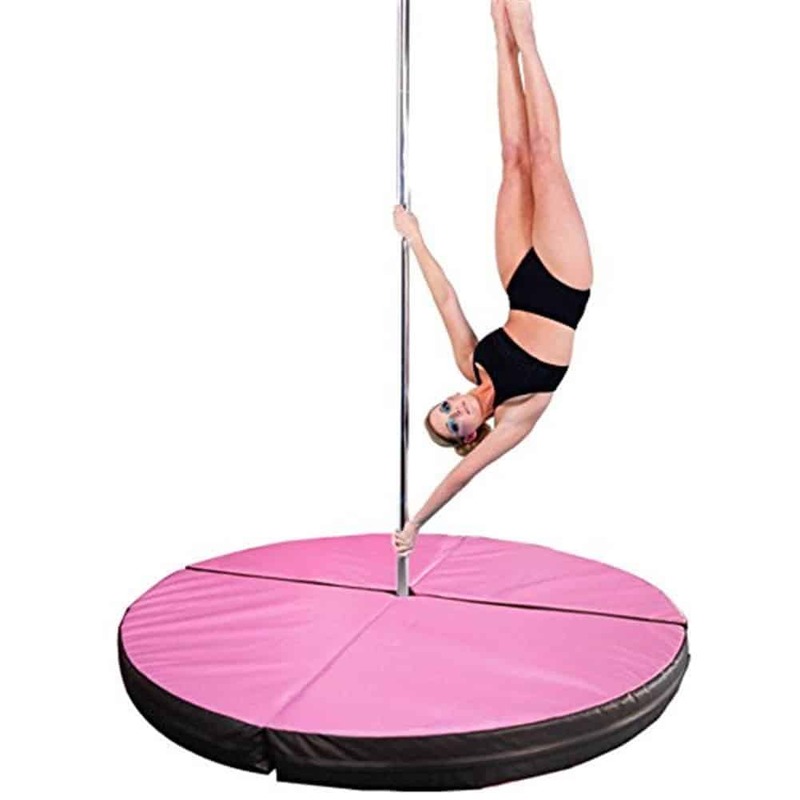 You can even use it to add grip when you do inversions on the dance pole. The Velcro straps on yoga shoes help them stay securely strapped on your feet. Other shoes will cover your whole feet, leaving only your ankles to do all the gripping action. This can be troublesome for pole dancers since lack of traction can lead to accidents. Yoga shoes keep the important parts exposed. The top of your feet, your ankles, and even your toes are usually left bare so that you can use them to grip the dance pole. The floor of studios, fitness centers, and nightclubs aren’t always dirt-free. Your feet will accumulate dirt if you decide to go barefoot. Wearing yoga shoes can help keep your feet clean. Yoga shoes are super affordable; a pair will cost you only $15. Some may even cost less than $10, while the branded ones from Adidas and Nike may cost up to $50. 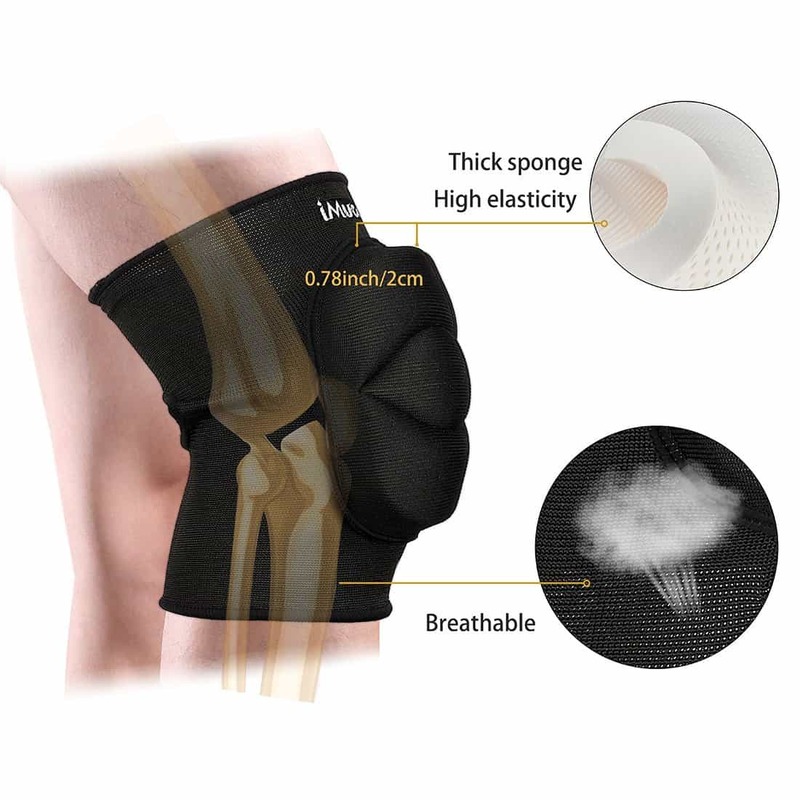 For the low cost, they are a small investment for your comfort. 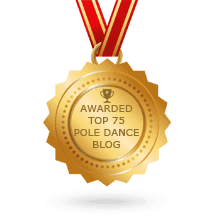 But in most instances of pole dancing, they should be used sparingly. Its important to be able to dance barefoot as well because beginners shouldn’t mainly rely on them as they can heavily hinder the learning of new things and could also be attributed to injury. You can look for them on the official websites of popular sports brands. Whether you’re a beginner or not, wearing yoga shoes can be beneficial to your skin and performance. If you don’t want to wear high heels or you’re suffering from sweaty palms and feet, you now have an alternative option that won’t hinder your performance on the dance pole. 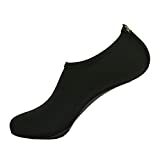 How’s your experience using yoga shoes? Share us your story in the comments section below.